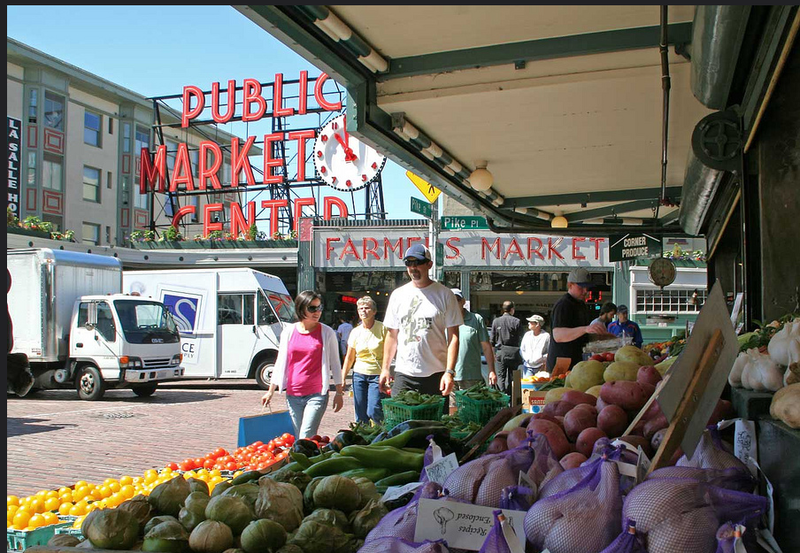 In July of 2013, the environmental news website Grist hired Nathanael Johnson as their new food writer. As a first assignment, Johnson’s editor gave him the unenviable task of getting to the bottom of the GMO controversy. Over six months and 26 entries, Nathanael Johnson produced a landmark series, Panic Free GMOs, widely admired for the diligent, even handed work of it’s author. In this volume of The Culinary Modernist Reader, we pick up with Johnson as he tries to wind up the series and share some conclusions. His “concluding” essay, however, sparked wide debate which Grist captured by giving space to a critic, Tom Philpott, and a proponent, Ramez Naam, to share their perspectives. Johnson returns for one last summation, which I’ve excerpted at length, in fact I’ve excerpted at length from all four of the pieces, each of which is excellent. “The anthropologist Glenn Davis Stone has pointed out that each side of the debate has agreed to talk about GMOs as if “GMOs” are a single entity up for approval or rejection. This makes zero sense. Pro-GMO partisans, for example, often lump all the different GM plants together as a universal good that we must accept if we want to avoid starvation. The logic here is Malthusian: We are outgrowing our food supply, and the productivity gains of the Green Revolution are falling off, so we need something to save us. That thing, according to this line of thought, is genetic engineering. Set aside the problems with the Malthusian argument for a moment. 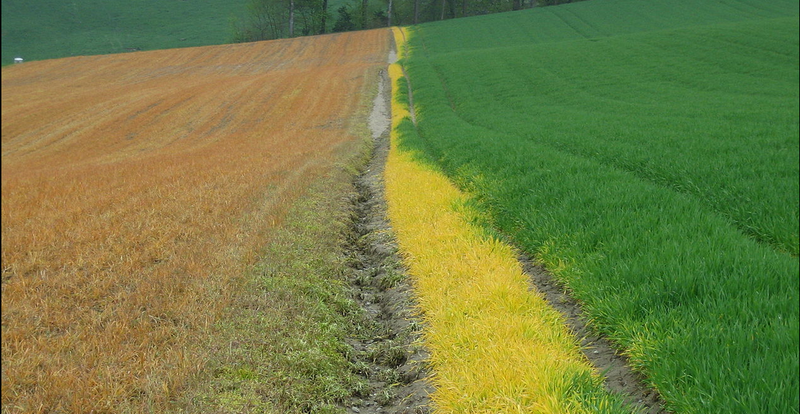 We still have to ask: What type of GMOs? Are we talking about rice engineered to feed the poor in Indonesia, or soy engineered to feed pigs in a country suffering from calorie surpluses? Those two plants don’t belong in the same argument. Anti-GMO partisans also frequently treat GMOs as a monolithic entity, and that’s not any more logical. If you care about the environment it would make sense to support the responsible use of insect-resistant GMOs to help farmers move beyond chemical agriculture. It’s hard to argue with scientists like Bruce Tabashnik when they present evidence that insect-resistant plants have helped the environment in the places they’ve been used fastidiously. Thoughtful greens might, at the same time, oppose herbicide-tolerant GMOs until we can figure out a better solution than just spraying more. Again, the different forms of GMOs don’t belong in the same argument. But in the past, greens — including me — have intuitively opposed all GMOs. Because those insect-resistant crops are part of an industrial complex that we dislike, it’s hard to get excited about the fact that they reduce insecticide applications. We oppose GMOs because we oppose the unsustainable agricultural system they serve. ” Now, one might ask: But isn’t the industry on the brink of rolling out wonder crops — new varieties that are more nutritious, or use water more efficiently, or need less fertilizer? One way to tell is to peek into the U.S. Department of Agriculture pipeline of new GMO products being considered for deregulation. Here we can expect to find the stuff the industry has tested and found rugged and ready for field conditions. What’s in there? Thirteen products — nine of which involve herbicide tolerance or insect resistance. Of those nine, five are engineered to resist two herbicides — a dispiriting trend I’ll explore more below. The others are an apple variety engineered not to brown, a eucalyptus designed to resist freezing, a potato charged with bruising less easily, and an alfalfa type meant to contain less lignin. … It’s true that rice engineered to deliver beta-carotene is due out in 2016 in the Philippines, and that citrus trees engineered to resist a ruinous pathogen have shown promise. Then there are those virus-resistant GM papayas in Hawaii — though it should be noted that the state’s entire papaya production covers about 2,000 acres, the size of a moderately sized corn farm in Iowa. But until the “golden rice” and the novel oranges prove effective, durable, and acceptable to a large swath of growers, we live in a world in which upwards of 99 percent of GMOs are engineered for the two traits mentioned above. And that means that actually-existing GMOs remain essentially an appendage of the pesticide industry, which has dominated the technology from the start. There are single genes that confer resistance to particular herbicides or express the toxic-to-insects trait of Bacillus thuringiensis, the basis of Bt corn and cotton. 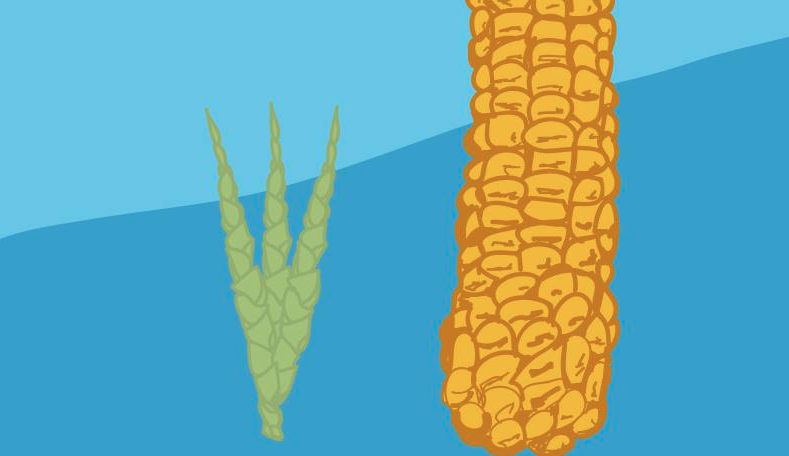 But there’s no one gene that regulates the way a plant uses water — which probably explains why Monsanto’s “drought-tolerant” corn, deregulated by the USDA in 2012, has fallen with such a thud. In its Final Environmental Assessment of the crop, the USDA delivered quite a caveat. “It is prudent to acknowledge,” the agency declared, that the Monsanto product’s ability to fend off drought “does not exceed the natural variation observed in regionally-adapted varieties of conventional corn (representing different genetic backgrounds).” Translation: In areas of the U.S. corn belt where drought is typically a factor, conventional breeders had already developed varieties that do just as well under drought conditions as Monsanto’s genetically altered product. Churning out crops designed to require less nitrogen — which involves another complex process beyond the scope of a single gene — has so far proven to be an equally vexed project. So what we have here, in essence, is a bit of a carnival-game scheme: an industry that lives by trumpeting elusive promises while quietly profiting from old tricks. In that sense, I agree with Johnson: stakes are low in the GMO debate, in that it’s an industry that’s wildly overhyped — by champions and foes alike. “ India allows only one genetically modified crop: GM cotton with the Bt trait, which makes the cotton naturally resistant to insects and reduces the need to spray insecticides. In the U.S., there’s a broad consensus that Bt corn has reduced insecticide spraying (which is good) but less evidence that it’s increased how much food is actually produced per acre, at least to a significant degree. In India, where quite a large number of farmers can’t readily afford pesticides, and where they lack farm equipment, meaning that pesticides must be applied by hand, the situation is dramatically different. For the decade between 1991 and 2001, cotton yields in India were flat, at around 300 kilograms per hectare (a hectare is about 2.5 acres). In 2002, Bt cotton was introduced into the country. Farmers adopted it quickly, and yields of cotton soared by two thirds in just a few years to more than 500 kilograms per hectare. Between 1975 and 2009, researchers found that Bt cotton produced 19 percent of India’s yield growth, despite the fact that it was only on the market for 8 of those 24 years. The simpler view is that Bt cotton, in India, lifts yields by somewhere between 50 percent and 70 percent. Why does this matter? There are 7 million cotton farmers in India. Several peer reviewed studies have found that, because Bt cotton increases the amount of crop they have to sell, it raises their farm profits by as much as 50 percent, helps lift them out of poverty and reduces their risk of falling into hunger. By reducing the amount of insecticide used (which, in India, is mostly sprayed by hand) Bt cotton has also massively reduced insecticide poisoning to farm workers there — to the tune of 2.4 million cases per year. 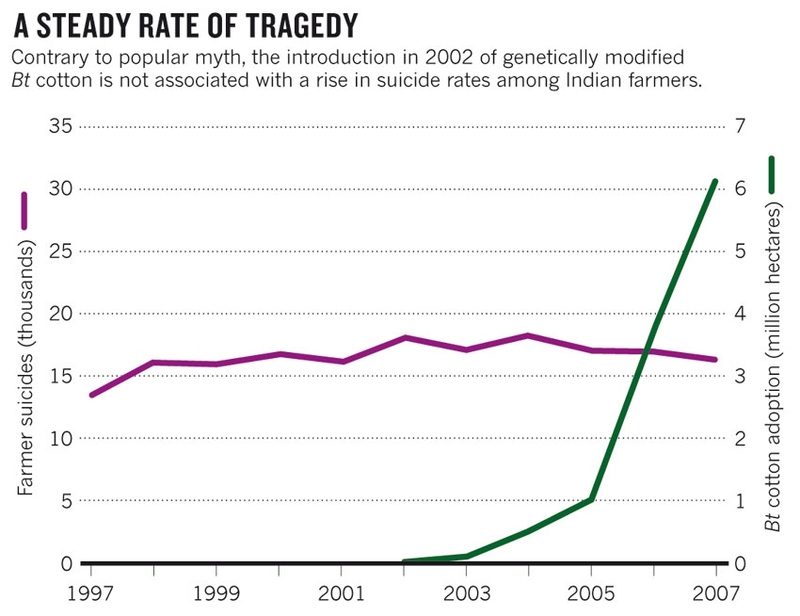 You may perhaps be wondering: Don’t GMOs lead to more farmer suicides in India? And while farmer suicides in India are real, and each one is a tragedy, the link is false. Farmer suicides have been going on long before GMOs, and, if anything, the farmer suicide rate has slightly dropped since the introduction of GM seeds. In China we’ve seen similar impacts of Bt cotton, with multiple studies showing that Bt cotton increased yields, boosted the incomes of 4 million smallholder farmers, and reduced pesticide poisoning among them. All of this is to say that GM crops have more impact in poor countries than rich ones. Where other types of inputs, like fertilizers, farm equipment, and pesticides are harder to afford, GM crops have more to offer. That can help increase food, reduce pressure on deforestation, and lift farmers out of poverty. I’ve heard from a lot of people, not just Philpott, that I should oppose GMOs because what we really need is low-input, agro-ecological farming. I haven’t been surprised by that, because that was my position before I started this research. I still think that agro-ecological approaches are necessary, but I no longer think that all GMOs necessarily move us away from that goal. When I came into this project, I saw conventional modern agriculture and low-input, agro-ecological approaches as two utterly separated paths. Any technology that advanced mainstream farming was bad because it took us further away from truly sustainable agriculture. Even if GM made things a little better, I was inclined to discount it, because it just made the bad system more attractive. My mind has changed by talking to farmers, like these. After that reporting I replaced that image of two diverging roads with an image of a tangled wood: Farmers who care about sustainability — whether they are organic or mainstream, big or small — are struggling through the thickets toward that goal. The most inspiring farmers to me are not the ideological purists calling for revolution, but the pragmatists using whatever tools they can to make their way a little closer to sustainability. Philpott actually played a key role in changing my mind, by penning this fine article about Ohio farmer David Brandt. Brandt is a conventional American farmer who has figured out how to build up his topsoil, radically reduce erosion, and slash his fertilizer and pesticide use, all while maintaining yields. He hasn’t done this by backtracking to that metaphorical crossroads, and then taking some high road to sustainability. Instead, he’s cut straight through the forest from the place he started. He still uses some herbicides and plants GM seeds, though he says he would happily dispense with them. But GMOs are hardly leading Brandt down the path to pollution and disaster. The fact is, there is no high road to sustainable ag: We’re just figuring it out as we go along. And we are going to need a lot of different ideas to do it. Now, Philpott is much more careful than most in making his argument. He doesn’t just say “sustainable farming is good, therefore GMOs are bad”; he provides a mechanism to connect those two things. He argues that the success of GMOs has allowed the big ag conglomerates to consolidate power and to lobby against policies that would allow for more sustainable farming. … At this point, for instance, we have so much research invested in our agricultural system that alternatives often appear anemic. As small farmers in poor countries work to improve their lot, they often do the obvious and imitate the rich Americans. 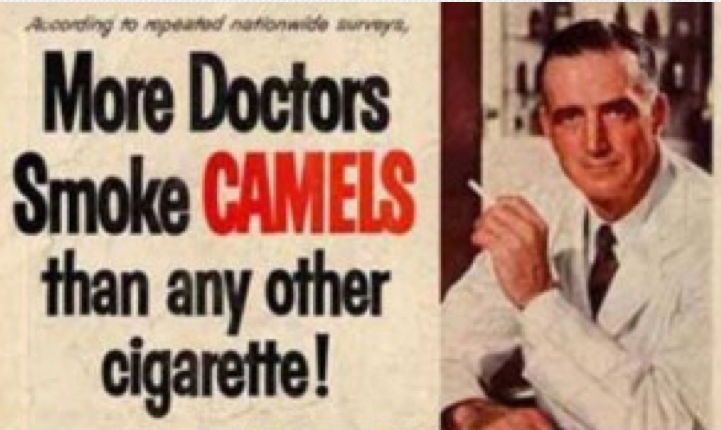 In some cases, this is a victory of momentum over science. There may be much better ways for these small farmers to improve, but to find those practices we need more research focused on them, which may not provide a profitable return on investment. So, when Ramez Naam suggests that we should be using GMOs to help feed the world and improve the environment, I want to add a note of caution: There’s an entire industry pushing the argument that GMOs are the solution. I agree with the International Assessment of Agricultural Knowledge, Science and Technology for Development that GMOs could be part of the solution, but we shouldn’t let the hype distract us from all the other ideas out there. At the same time, I’m uncomfortable with opposing GMOs simply as a means to restrain the power of the seed companies. To use an analogy here: I really dislike our car-dependent transportation system — the emissions, the death toll, the road rage (and that’s just my average trip to the store) — but I would have a really hard time justifying opposition to all internal combustion engines. Sure, opposing engines would be a lever to counterbalance the power of automakers, petroleum companies, and the road-building lobby. But I’d be much more comfortable in opposing the most polluting SUVs, while supporting tougher gas-mileage regulations. There are lots of problems associated with GMOs. I just want to focus directly on fixing those problems, rather than turning GMOs into a vague representative boogieman. I see problems with seed patents, problems with overuse of pesticides, problems with the lack of funding for research on agricultural alternatives. I care deeply about these things. But I’m worried that the discussion has become so ossified over GMOs that it’s not helping those causes. We’ve focused so tightly on GMOs that people tend to lose sight of those bigger things. Soil proprietor: Do GMOs promote dirt conservation?